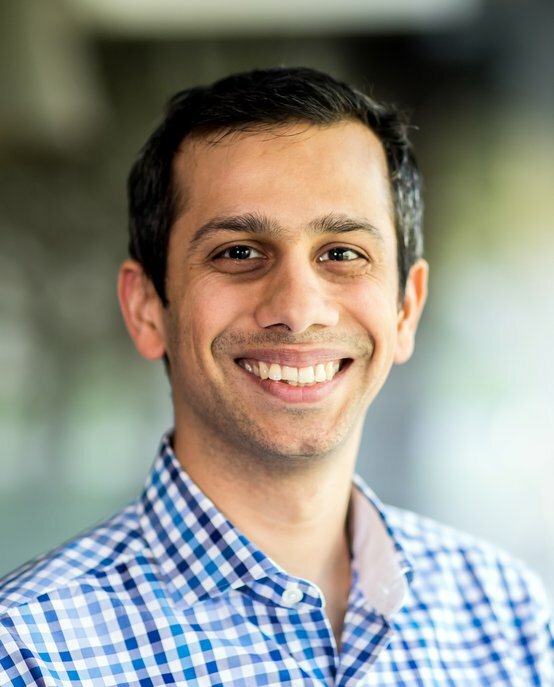 Shaunak Dabadghao currently holds the position of Assistant Professor at the Eindhoven University of Technology (TU/e) in the Operations, Planning, Accounting and Control group. His research interests lie in application of Stochastic Control methods in finance and to the interface of finance and operations, Loss Forecasting and the application of Operations Research methods in Sports. Shaunak currently teaches International & Strategic Risk Management, and Microeconomics. Shaunak received his PhD in Industrial Engineering in 2014 from the School of Industrial Engineering at Purdue University. Prior to joining TU/e, he worked for Discover Financial Services in Chicago, USA.